Team USA athletes know what it takes to build a champion: a lifetime of determination and training, countless competitions, years of fueling their bodies with the right foods and beverages and unwavering support from mom and dad. Now, a new survey1 conducted among more than 1,000 current and retired U.S. Olympians and Paralympians and hopefuls finds nearly all (nine out of 10) grew up drinking milk on their road to the world stage. 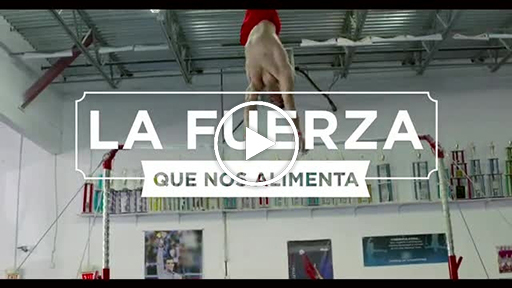 Now, Milk Life Lo Que Nos Hace Fuertes would like to help fuel the champion in all of us through the Raise A Glass, Build A Champion promotion. Team USA respondents rated a healthy diet higher than their intense training schedule as a key factor to their success. They’re seeking the right mix of nutrients to help them reach their peak training, and that includes protein, like the high-quality, natural protein in milk. In fact, U.S. Olympic Training Centers serve tens of thousands of gallons of milk every year where athletes are training at the highest level. Milk isn’t only helping to fuel Team USA this summer, it’s also providing Hispanics in the U.S. with the opportunity to win** prizes just for purchasing white milk. 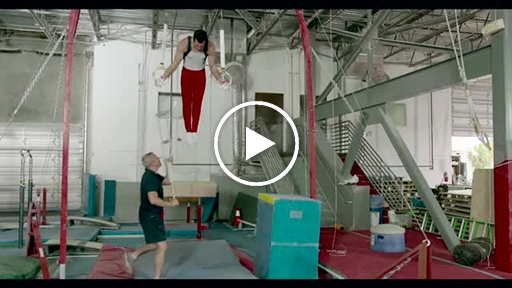 Now through August 28, each milk purchase receipt uploaded to milklifecampeones.com is an opportunity to win** more than 1,000 prizes, including a trip to the U.S. Olympic Training Center in Colorado Springs, a web training session with a Team USA athlete, and co-branded Team USA gear. Milk is a nutrient powerhouse with 9 essential nutrients, including 8 grams of natural protein in each 8 ounce serving. It contains a package of nutrients that’s hard to find in any other single food or beverage. Team USA respondents to the survey recognize that milk is a good source of high-quality protein with simple ingredients, and most still drink it today. Most even say their mom was the one who encouraged their milk drinking habits. 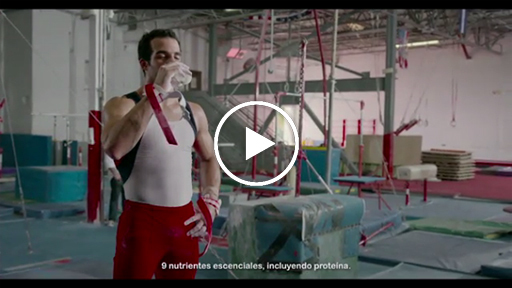 The Milk Life® Lo Que Nos Hace Fuertes campaign, showcasing nutrient-rich white milk, announced earlier this year that it will embark on a five-year partnership with the United States Olympic Committee (USOC). This multi-year deal will be the biggest sponsorship commitment the national Milk Processor Education Program (MilkPEP) has made in its 20-year existence. The first of its kind category partnership will be supported by a 360 campaign that includes TV advertising, the team roster of six athletes across various Olympic sports, unique athlete digital content, consumer and retail promotions and more. 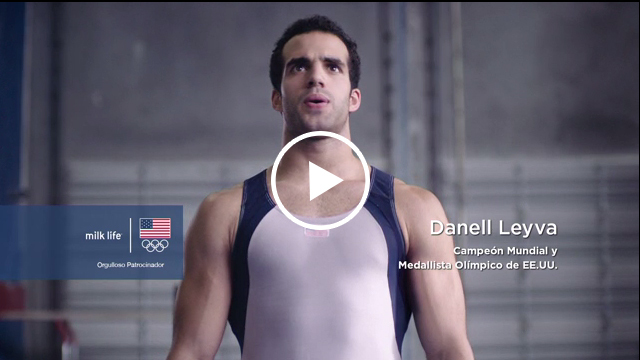 To learn more about the Milk Life Lo Que Nos Hace Fuertes campaign and to watch exclusive behind-the-scenes videos from Danell Leyva, visit fuertesconleche.com. Join the conversation on Facebook, Twitter and on Instagram. The Milk Processor Education Program (MilkPEP), Washington, D.C., is funded by the nation's milk companies, who are committed to increasing fluid milk consumption. From America’s farm families to milk companies, the full dairy community helps educate consumers about the powerful nutritional benefits of milk – with 9 essential nutrients, including high-quality protein, in each 8-ounce glass. 1 KRC Research conducted an online survey among retired, current, and hopeful U.S. Olympic and Paralympic athletes on behalf of MilkPEP between February 23 and March 7, 2016. The U.S. Olympic Committee and its National Governing Bodies distributed e-mail invitations with a link to the survey to its retired, current, and hopeful athletes inviting them to participate. In total, across Olympic and Paralympic sports, 1,113 completed the ten-minute survey (675 Olympians, 93 Paralympians and 345 hopefuls in training). **NO PURCHASE / PAYMENT NECESSARY. Open to 50 U. S. or D.C legal residents, 18 or older. Enter between 6/13/16 and 8/28/16. Click here for Official Rules, entry method and free entry. Sponsor: The National Fluid Milk Processor Promotion Board. ©2016 America’s Milk Companies®.